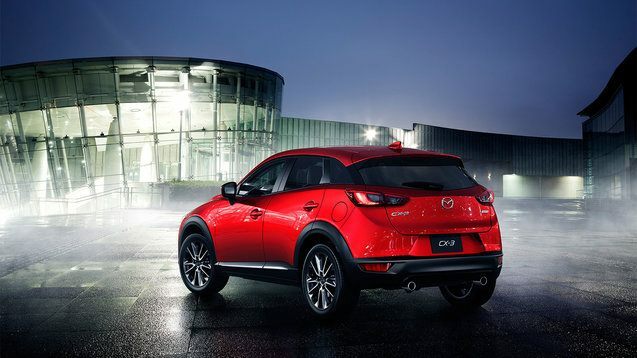 Having just launched on the market, the 2016 Mazda CX-3 is certainly the new kid on the block. Offering plenty of interior space and a sporty design that is sure to turn heads, the CX-3 is the perfect sport ute for city dwellers or for those living in the country that just need a little space. 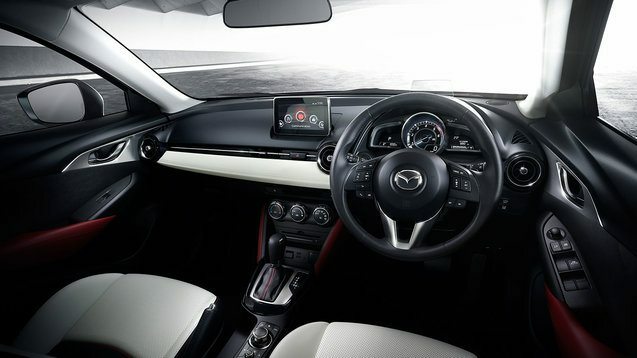 If you are looking for something small yet practical that is a blast to drive in the city, the Mazda CX-3 has you covered. Powered by a 2.0-liter four-cylinder engine that offers 156 hp, it comes standard with FWD while all-wheel drive is optional. There are three trim levels including GX, GS and GT, and the entry-level variant starts at $ 20,695. We covered most of the basic information of the 2016 Mazda CX-3 in a previous article that you can check out here. Given continuing cheap gas prices and the rising fuel efficiency of SUVs of all sizes, we suspect the CX-3 will do very well. Its sales may be closer to those of the Fiat 500X or the MINI Countryman than Honda’s high-volume HR-V, but it’s reasonably priced and much more capable for the usual tasks of hauling people and a whole lot of stuff. And it’s fun to drive, which can’t be said of the Honda or the Chevy. If you would like to book a test drive, come in today at King Mazda!